Oh wow!! Congrats so exciting! YAY Congrats! 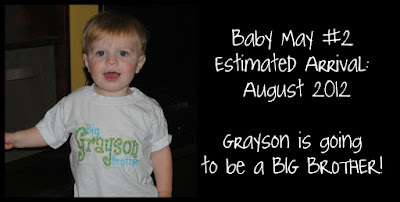 Grayson will be a great big brother! Congratulations Laura! Such wonderful news! I'm so happy for your family. Yay!!!!!! So excited for you!! Cannot believe it!!!!!!!!!!! Congrats lady!!! YAYYYY!!! :-) I wondered if that was his secret! So exciting!!! Yay!! Congrats to you guys!! Congrats again! So stinking excited for you! Congrats, congrats, congrats!!!! 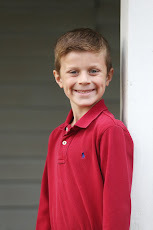 So excited for you and cannot wait to learn more details. 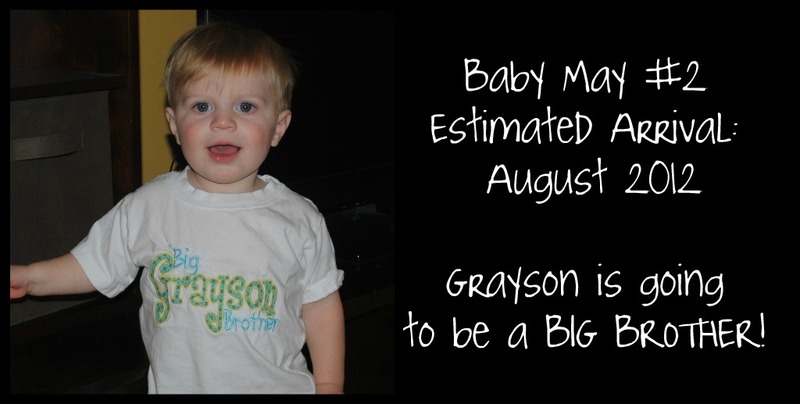 Little G is going to make a GREAT big brother! Awwww!!!! Yay!! How exciting is that?! 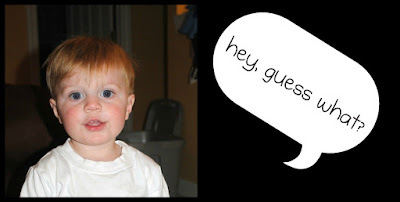 Wow, seriously like a TON of blog girls are expecting #2 now! I am so happy for you!!! YAY YAY YAY!!! So excited for you!!!! Congratulations! OMG CONGRATS! How did I miss his?! 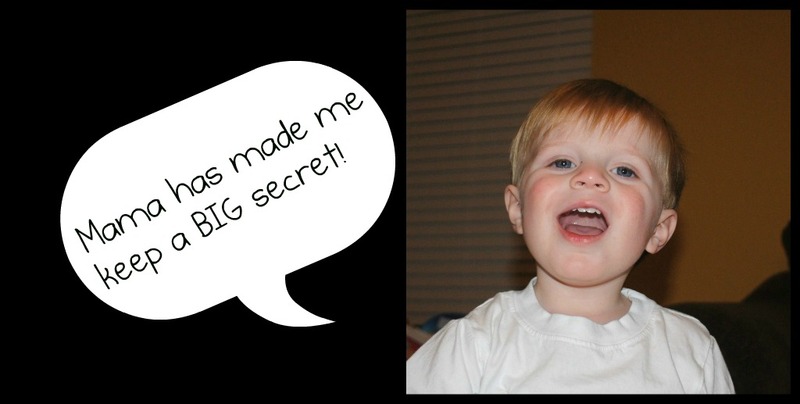 Can't wait for Baby M #2! YAYYYYYY!!!!!!!! I am SO excited for y'all! And I better meet this next little one before he/she turns 1!